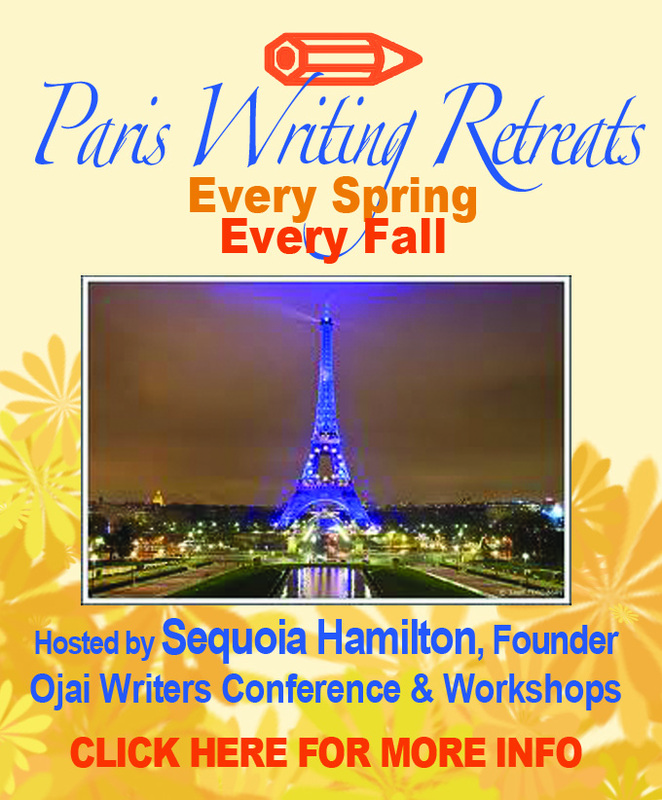 90 days+ from conference or workshops start date: 100% of fees paid. 60 days from conference or workshops start date: 80% of fees paid. 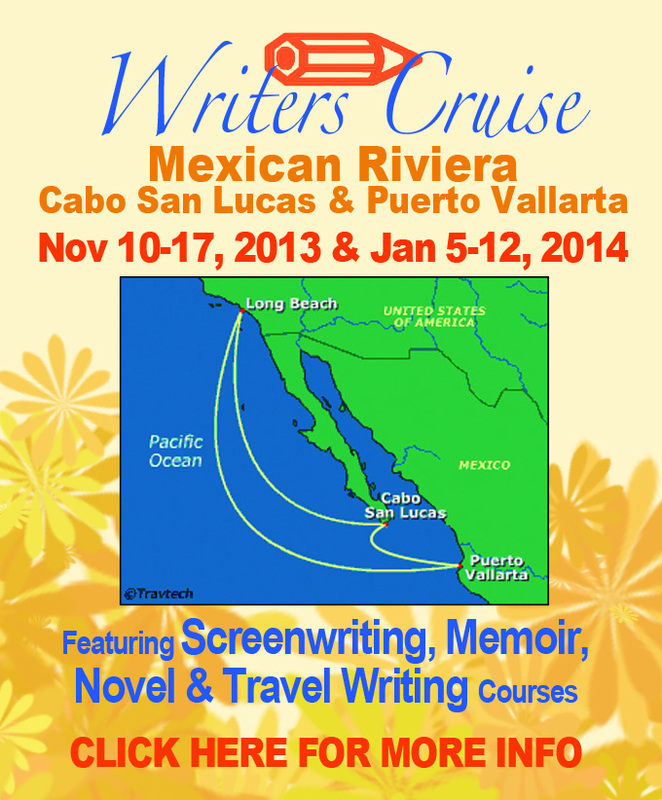 30 days from conference or workshops start date: 50% of fees paid. No refunds less than 30 days of conference or workshops start date. 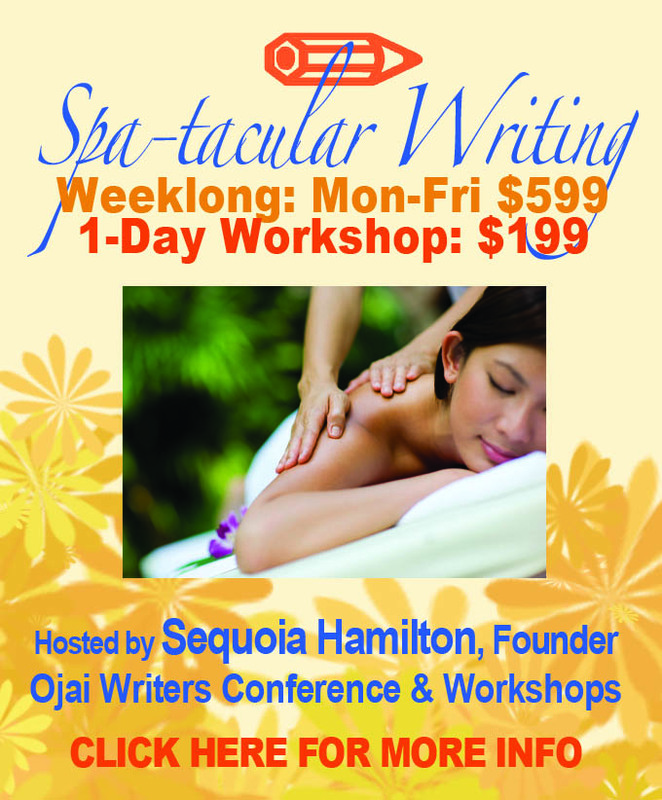 In the unlikely event a class is canceled due to the Ojai Writers Conference, you may select another workshop to attend or request a full refund. Refunds will be applied in the same manner as payment. If you have questions, please CONTACT us.